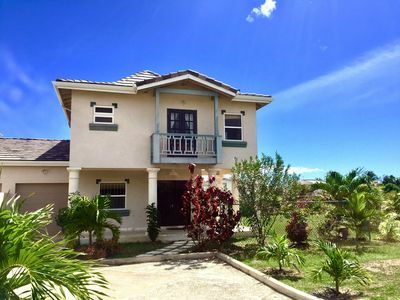 We at Exceptional Villas understand choosing the right villa for you is fundamentally important which is why you will only have to pay a fully refundable service fee at the initial stage of booking. Deposit and balance payments are only required once you are 100% happy with your choice. Our team of experts will be delighted to answer any questions before you book. Click contact manager for more information. 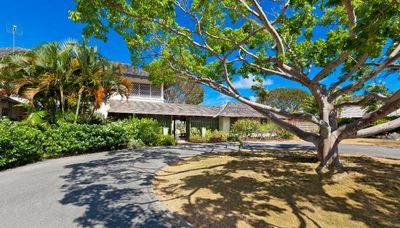 Welcome to Old Trees 004 Caprice represented by Exceptional Villas located on Paynes Bay Beach in St James, Barbados. 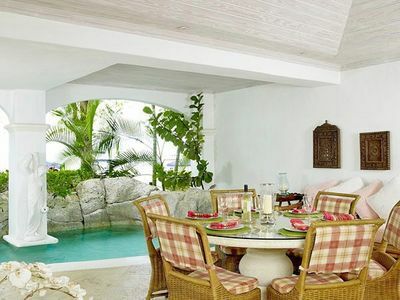 Experience one of Barbados’s most luxurious holiday rentals just steps away from one of the best beaches in the world. 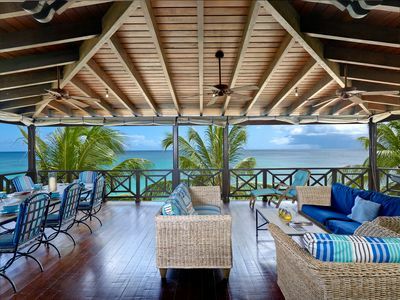 Old Trees 004 has been designed with privacy, space and total luxury in mind, Set on the ground floor over 3780 square feet, you will be able to stretch out in complete luxury in your private garden with fabulous views of the incredible white sandy beach at Payne’s Bay. Enjoy the stunning turquoise blue sea or relax with a glass of champagne in your own private plunge pool. Old Trees 004 has an incredible location on one of the best beaches in Barbados. 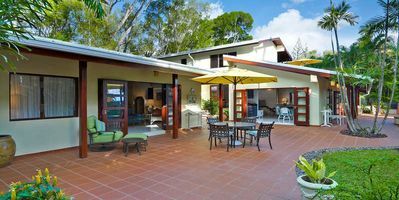 Being on the ground floor, guests have the benefit of walking straight off the covered terrace and onto the golden sands of Payne’s Bay Beach where sun chairs & umbrellas, safe swimming and water sports await. 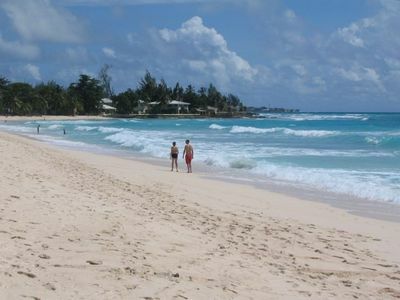 The beach is famous for "Swimming with Turtles" and is also ideal for strolling to the Sandy Lane Hotel beach which is just 1 bay to the North. 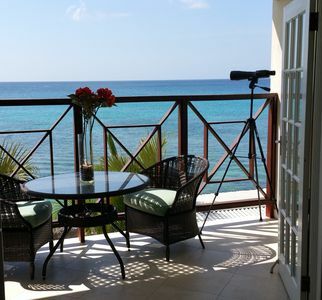 You will also be able to enjoy an incredible selection of ocean side restaurants just a couple of minutes away. 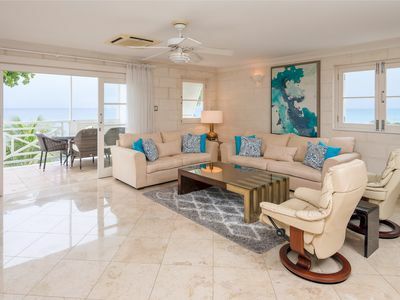 The Old Trees Residences are an extremely exclusive development featuring just 14 properties nestled among palm trees and lush gardens with incredible views of the sea and just a couple of steps from the beach. 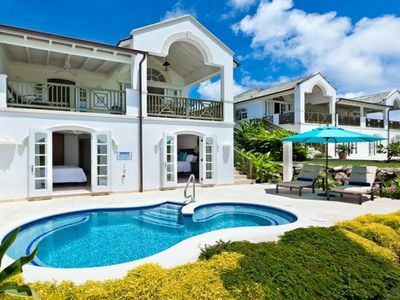 There is a beautiful communal pool and a Beach Butler on hand to organize your sun beds, bring you ice cold towels and anticipate your every need. 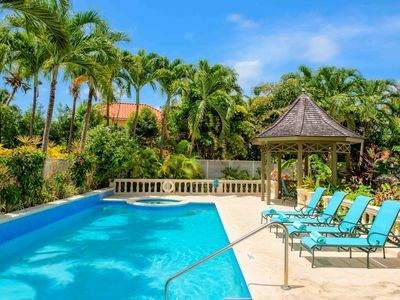 When you stay at Old Trees, you will be able to enjoy all the luxury that you might find in the very best hotels in the world but with lots of extra space and privacy. 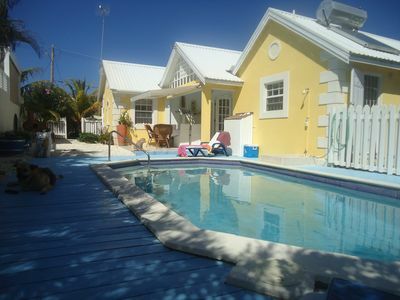 You will have the added advantage of being on the ground floor together with a beautiful plunge pool. 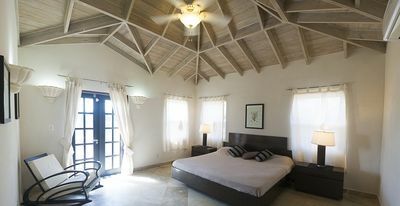 There are three very spacious bedrooms – The master bedroom features a king sized beds. There is a second double with a queen bed and the third room features twin beds. Each of the lovely bedrooms features and over-sized marble bathrooms. The master bathroom also has a over-sized feature bath and a huge rain shower. There is a beautiful outdoor dining area. The living area and open plan kitchen are extremely spacious. The décor is lovely with soothing pastel interiors accented by upholstered furniture and bed covers in beautiful tropical colors. Old Trees 004 is fully air conditioned as well as having ceiling fans in each room. 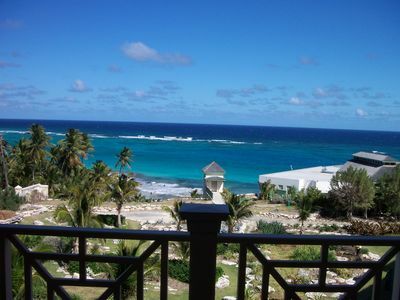 You will enjoy magnificent sea views from the living, dining and master bedroom. All in all, you will feel like you have reached paradise. There is a beautiful communal pool in the garden area. 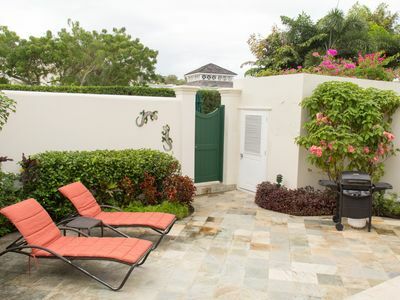 The beach is accessed from the garden, where padded beach loungers are available to Old Trees guests only. There, a beach butler is available to help fullfil any requirements you may have. 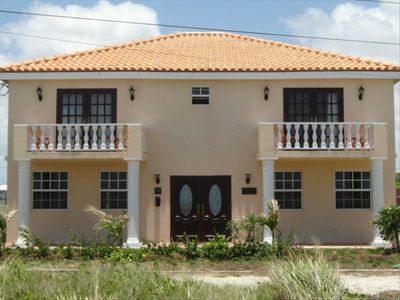 The complex is gated and accessed only through an intercom to the 24 hour on property security team. 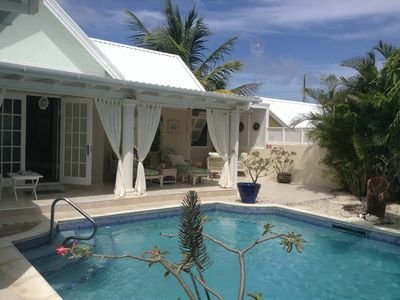 Beautiful Villa,Private Pool, Sun Terraces,Garden,Hi Speed Wi Fi.